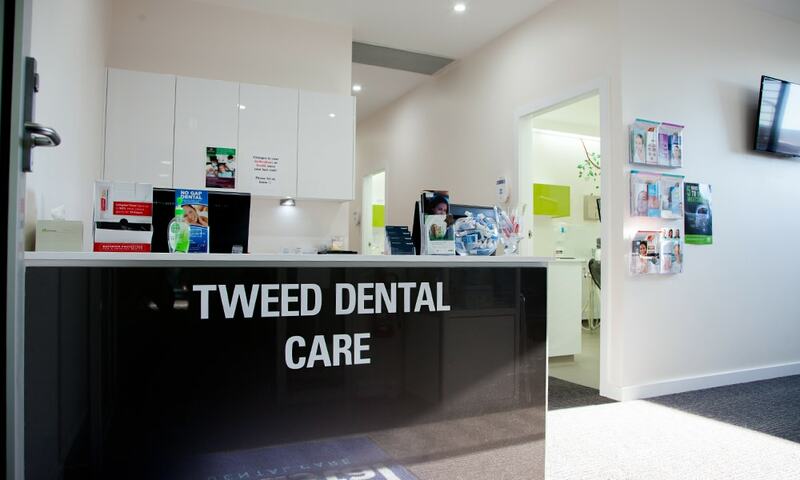 Coastal Dental Care Tweed is located inside the Tweed South SuperClinic. Inside the centre, our practice is surrounded by health professionals and a quaint local café. The front desk staff are friendly and inviting, so feel free to come in and say hello. As well, we are happy to answer any questions you may have. Our Tweed dentists are professionals in their field, and it is their goal to make you feel as comfortable as possible. No matter your dental situation, we offer a wide range of dental treatments for your oral care needs. If it is time for your next dentist visit, look no further than Coastal Dental Care Tweed. Contact us today to book an appointment!